Robo Farmer Robo Beekeeper blockchain rancho and nano village! 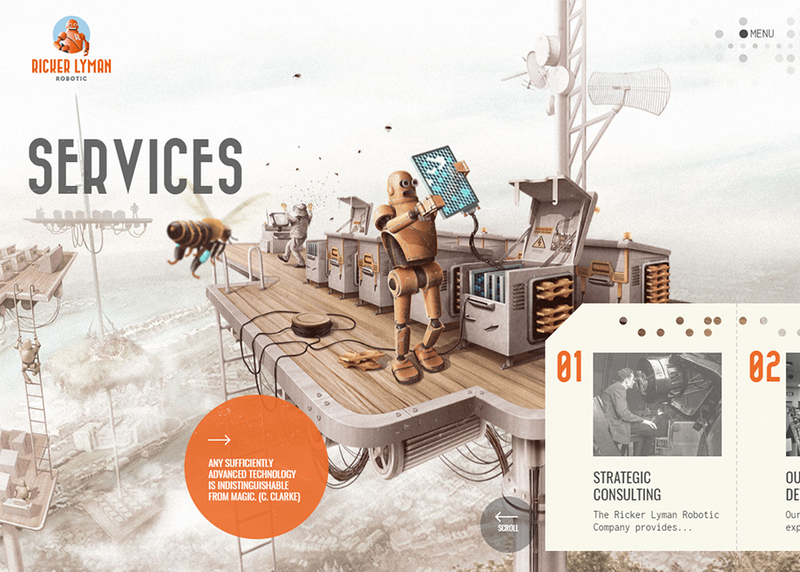 Dashed off a project for a super-technological company in Atomic Age style! Check out the alternative past conception.